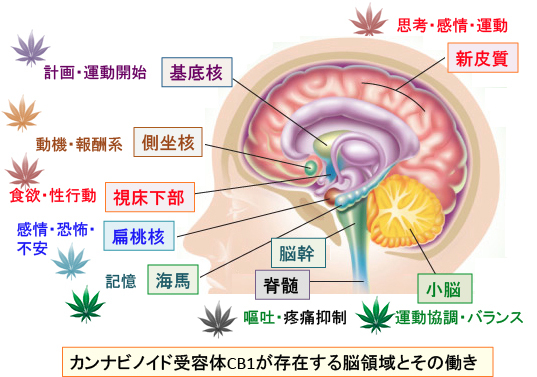 Cannabidiol and (-)Delta9-tetrahydrocannabinol are neuroprotective antioxidants.（カンナビジオールとデルタ9-テトラヒドロカンナビノールは神経保護作用のある抗酸化剤である）Proc Natl Acad Sci U S A. 1998 Jul 7;95(14):8268-73. Hampson AJ1, Grimaldi M, Axelrod J, Wink D.
Couples’ marijuana use is inversely related to their intimate partner violence over the first 9 years of marriage.（結婚後９年間以上の調査で、夫婦のマリファナ使用は配偶者間の暴力と逆相関する）Psychol Addict Behav. 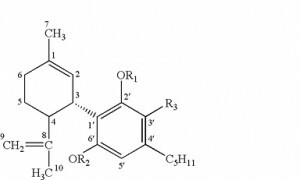 2014 Sep;28(3):734-42. doi: 10.1037/a0037302. Epub 2014 Aug 18.